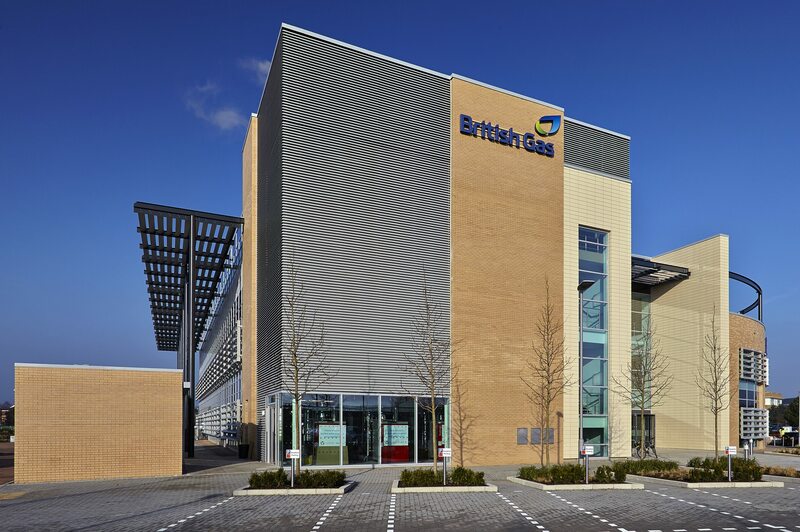 British Gas Business’s new 81,470 square foot regional headquarters at Oxford Business Park has won the ‘Sustainability Achievement’ award at the Office Agent Society’s annual presentation. 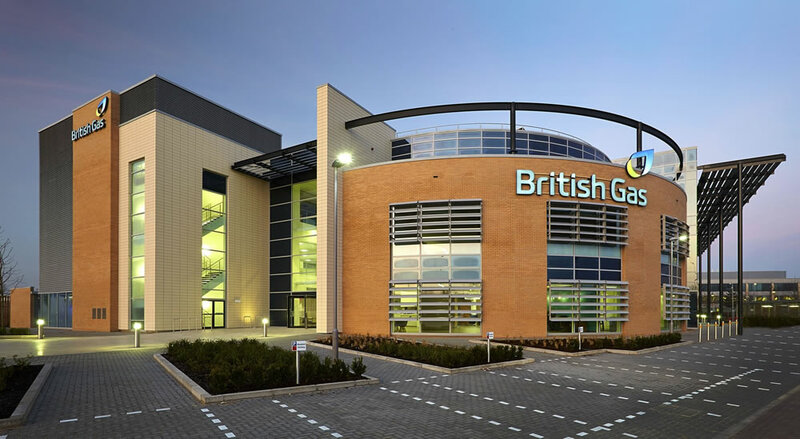 The building has been designed to reduce energy consumption and incorporates British Gas’s latest high performance environmental technologies, including biomass boilers, solar powered hot water and photovoltaic electricity generation. 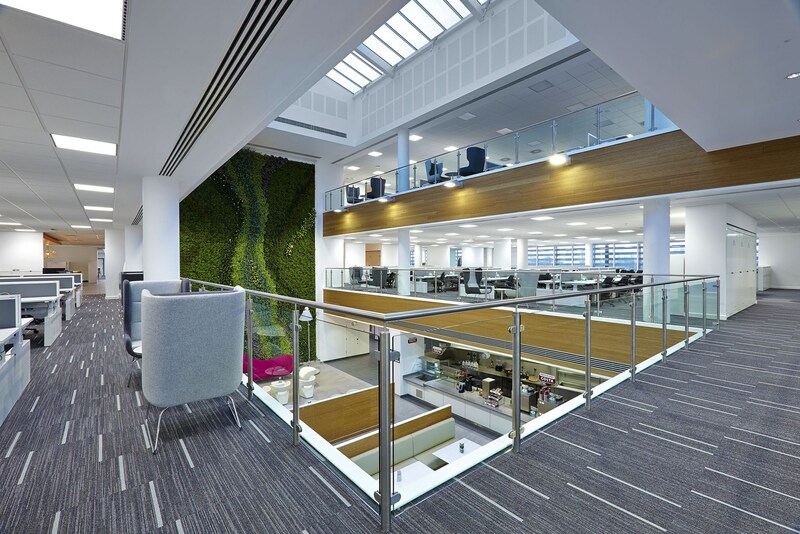 The completed building provides state of the art office space for approximately 740 employees, has an EPC A rating and achieved BREEAM Excellent whilst also providing the flexibility to respond to future operational growth. The three story office building is divided into two wings separated by atria and core, providing flexible comfort cooled office space. The external appearance reflects a modern and energy efficient approach that compliments existing developments on Oxford Business Park. The building’s East-West alignment maximises the effectiveness of passive solar shading, a key part of the energy efficiency strategy. The scheme was constructed by Kier for the developer Goodman. 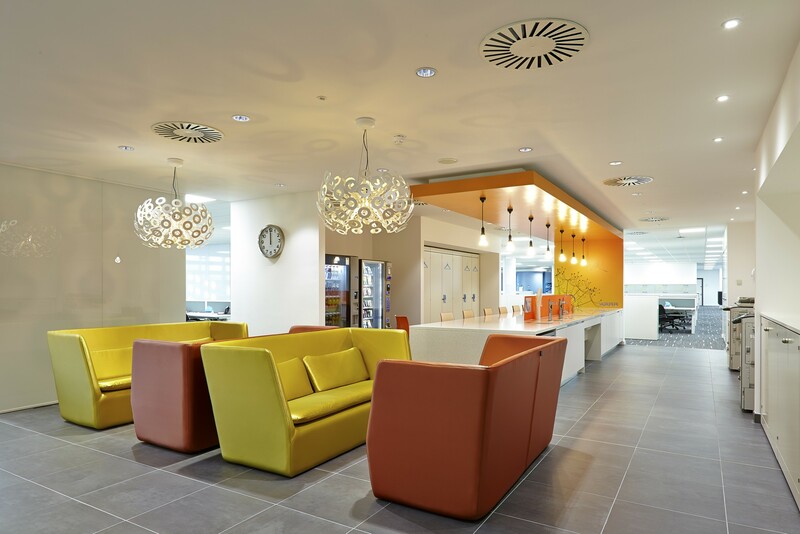 Frank Shaw Associates were the sole Architect throughout the project build and also implemented the fit out and interior design concepts which formed part of the main construction contract.